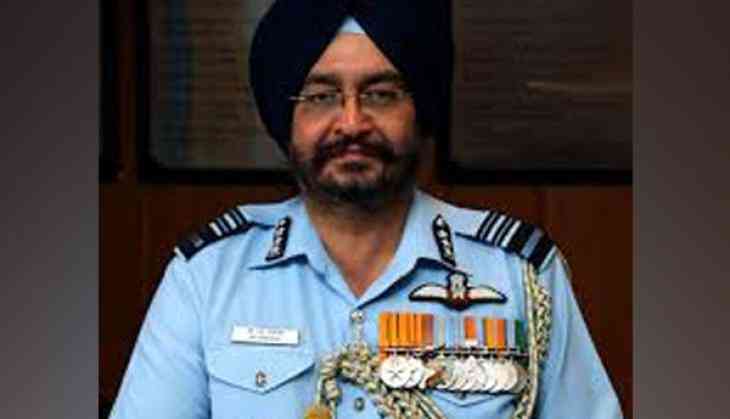 Air Chief Marshal Birender Singh Dhanoa has said that the Indian Air Force (IAF) is always on ears and will continue to be in a state of alert, despite Pakistan Tehreek-e-Insaf (PTI) chief Imran Khan's optimistic speech on India. "I don't want to say much, but Indian Air Force is always on a state of alert. We have got a particular response time and there is no change in that. Imran Khan's speech has got nothing to do with IAF. The air defense alert is still there," BS Dhanoa told ANI. After leading his party to victory in the Wednesday's general elections, Imran Khan, in a public address said, "If India takes one step towards us, we will take two, but at least we need a start. We want to improve our relations with India if their leadership also wants it." Talking about Jaguar aircraft, Dhanoa said that the IAF is revamping 118 Jaguar ground attack fighters that have become obsolete. "We are currently doing obsolescence management for the Jaguar aircraft. How can we do it? We have to get spare parts from other countries. Some are expensive while others are quite cheaper. We have 118 Jaguar aircraft of late, and we expect them to be operative for the next 10 years,' Dhanoa added. Facing an acute shortage of war-planes, the IAF has been reportedly looking for acquiring old jets that have been mothballed by other countries. There has been a hunt for airframes and spare parts as well.